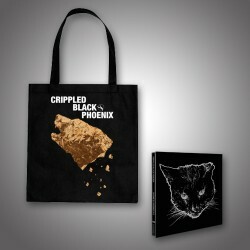 The inimitable CRIPPLED BLACK PHOENIX return with a unique new mini-album of covers dubbed “Horrific Honorifics”. 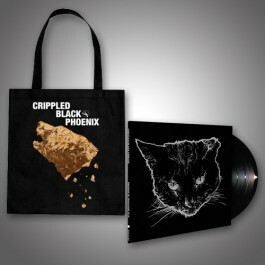 The collection of covers is an unashamed celebration of songs that have influenced CRIPPLED BLACK PHOENIX or its members in both music and in life. 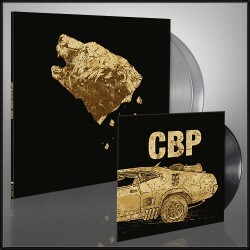 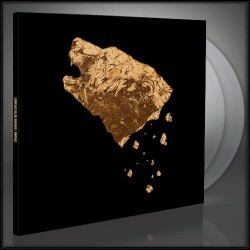 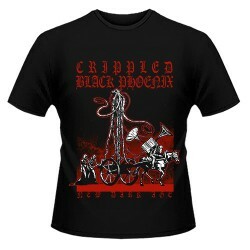 Includes covers of SWANS, NOMEANSNO, THE GOD MACHINE, MAGNOLIA ELECTRIC CO. and more as only CBP could re-imagine them.